We’ve had this “Fresh Fling” -idea of getting players stronger for a while now. Our test group finished its job and the results are fantastic. 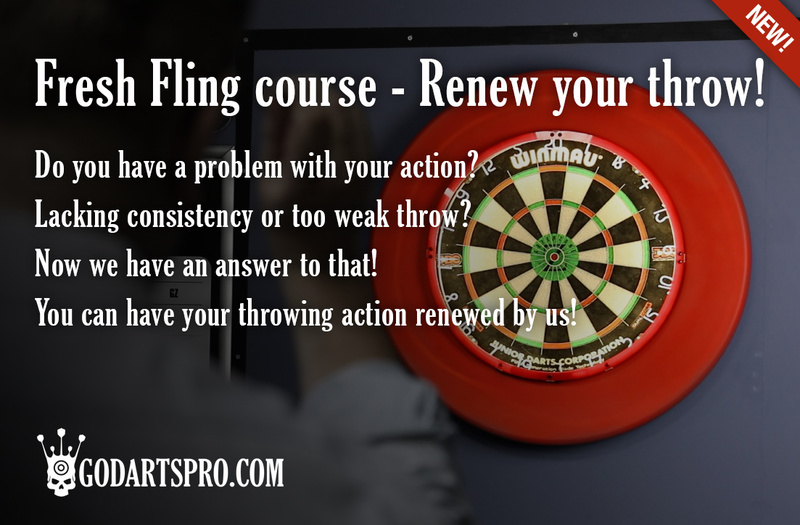 The benefits are amazing: first of all, your throw will be stronger a long time after this course, and when you’ve done Fresh Fling once, it’s easy to repeat by yourself. Secondly you will automatically get a better balance, lesser movements and more focused practice ahead of you because after this you don’t need to worry about the biomechanics any more. 1) need to assess your throw first to get the right balance what we do. 2) we need to talk to you in person to avoid any risks – there might be a slight change that you can’t do it after all. We must know all the details before we can set up the right gear for you, and therefore ask all the questions to perfect and make Fresh Fling personal and bespoke to you. This will change your throw for ever!